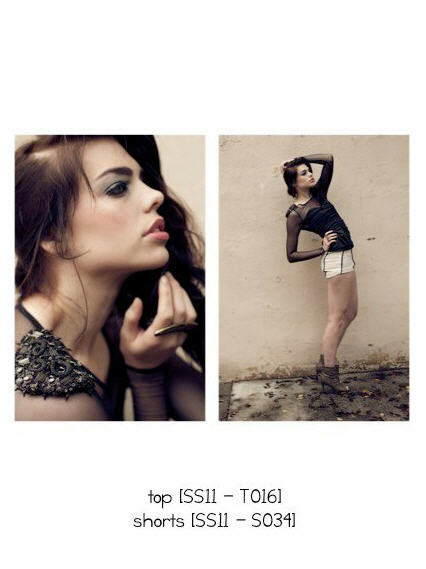 Raina Hein for Ellie Lavelle (Spring 2011) | Where are the models of ANTM now? 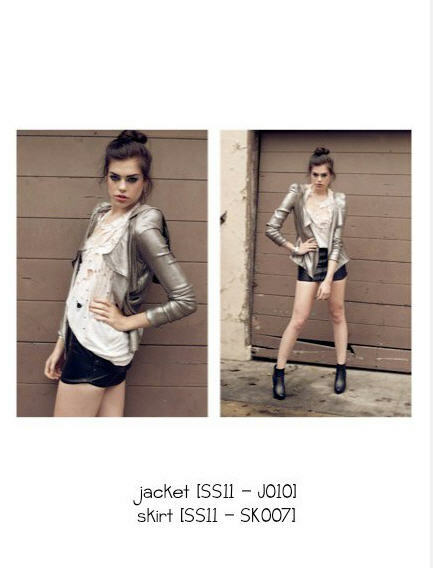 To learn more about Cycle 14’s Raina Hein, visit her bio page here. Striking eyes! She should stop poking her lip out though.